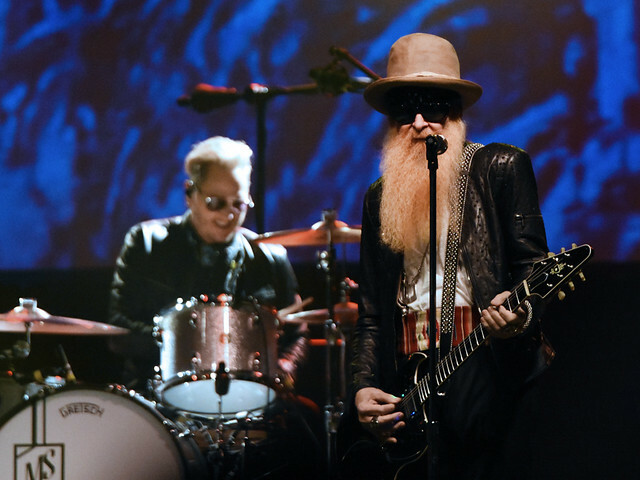 Live Review: Billy Gibbons’ The Big Bad Blues Tour Reviewed by Diane Woodcheke on November 4, 2018 . 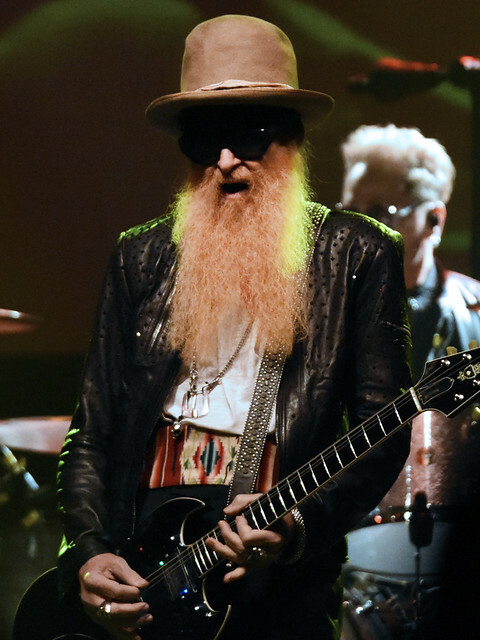 Billy F Gibbons is widely known as one third of ZZ Top, who are Rock and Roll Hall of Fame inductees. 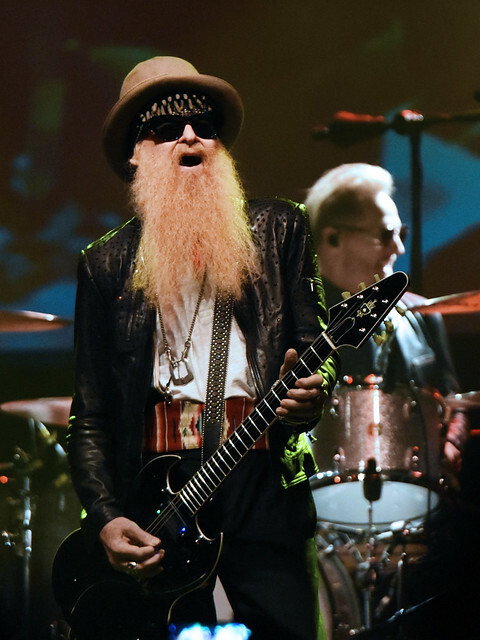 He formed ZZ Top in 1969 and is their guitarist and lead vocalist. 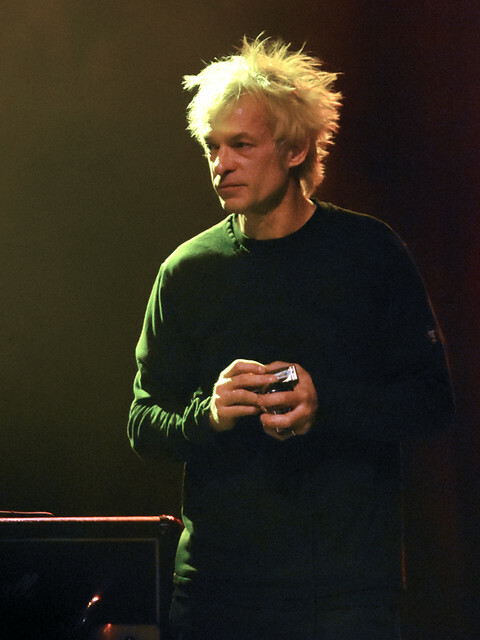 Through that fame, Rolling Stone named him as the 32nd of 100 Greatest Guitarists of All Time. Not only is he a musician and producer, he is also an actor. As an actor, he had a recurring role on the hit television series Bones. He played a fictionalized character of himself and appeared in seven episodes over the shows nine year run. 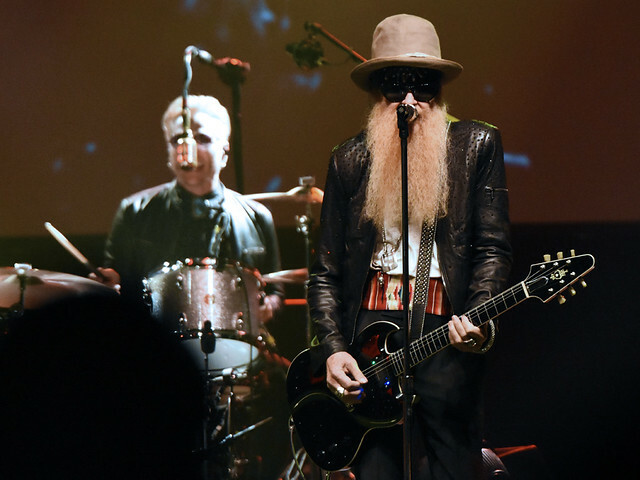 While Gibbons is still very active with ZZ Top, in 2015 he released his debut solo album Perfectamundo, released on November 6th. The album was well received by fans and critics alike. 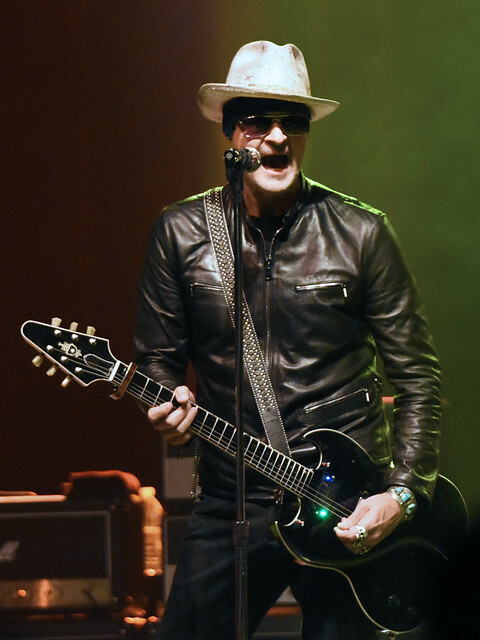 Fans were elated to hear a second solo album would be released in 2018, and on September 21st The Big Bad Blues was released. With the new release, which has also received very positive reviews, Gibbons is doing a two-month North American tour to support the album. 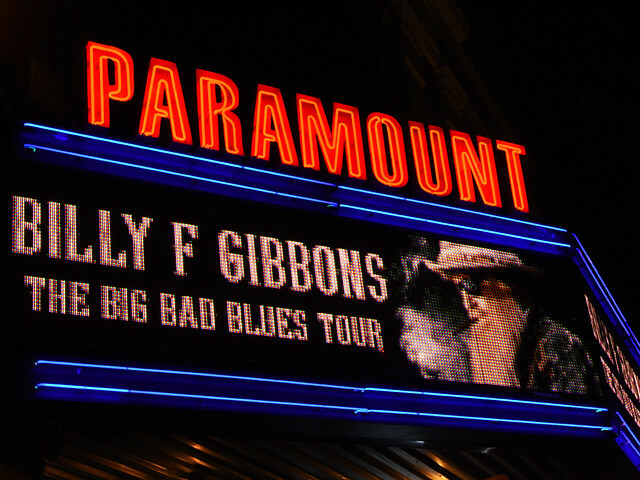 On October 28th The Big Bad Blues Tour made a stop at The Paramount in Huntington, NY. Fans of all ages came out in force to see the show. Long Island’s own Kerry Kearney, guitarist and singer/songwriter, started the evening off with getting the crowd grooving to the blues with his band mates Gerry Sorrentino (bass) and Mario Staiano (drums). 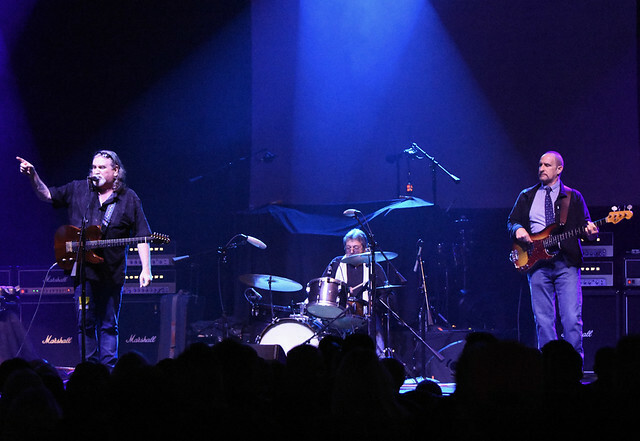 Last year Kearney celebrated twenty years with the Kerry Kearney Band, who have been inducted into the NY Blues Hall of Fame in 2013. He has toured worldwide but there is no denying his hometown fan’s devotion. During the intermission, the general admission floor kept getting cozier as more and more people came to join in on the fun. 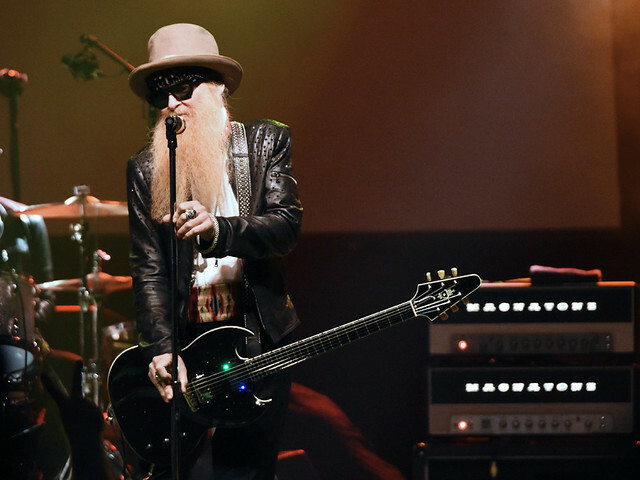 Needless to say many of them were talking about seeing ZZ Top recently at the Jones Beach Theater. 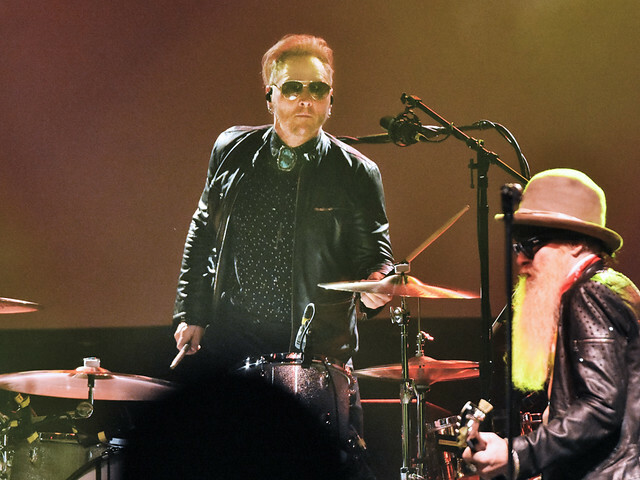 But there were also quite a few reminiscing about the last time they saw Billy Gibbons with Matt Sorum at The Kings Of Chaos show here at The Paramount about two years ago. The house lights dimmed and everyone’s attention was drawn to the stage. 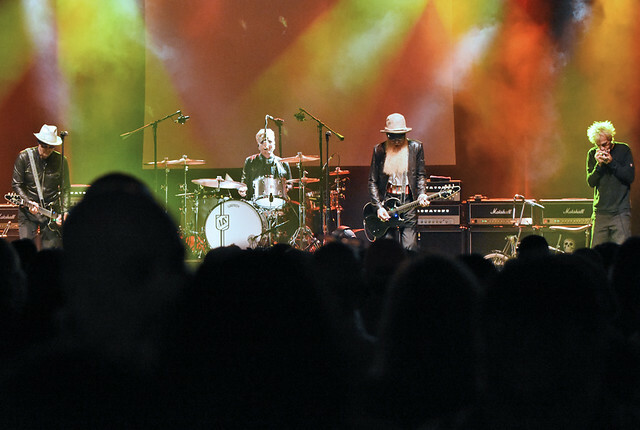 First to come out on stage was Austin Hanks (guitar/vocals), quickly followed by Matt Sorum (drums/vocals). 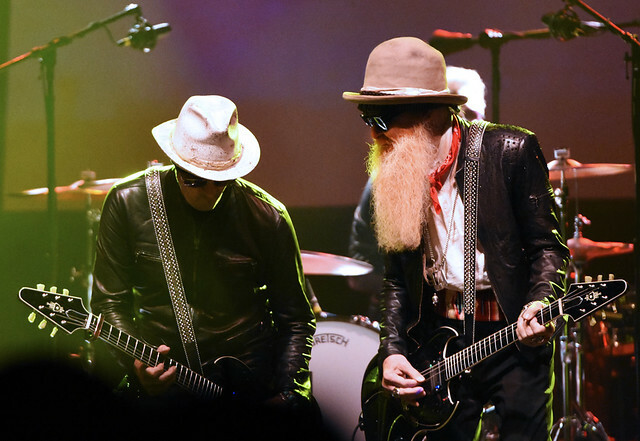 Within moments the man himself, Billy Gibbons, came out to a roar of screaming cheers. 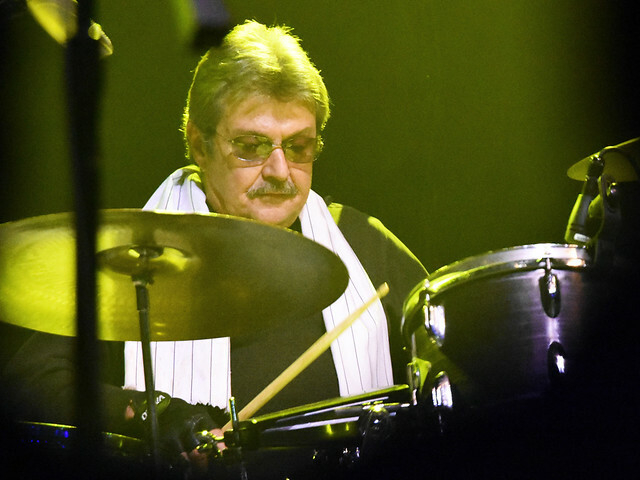 All through the performance Elwood Francis (guitar/harp/vocals) would make appearances but he was not present for the first two songs, “Rollin’ and Tumblin’” and “Treat Her Right,” each song representing Gibbons’ solo work. 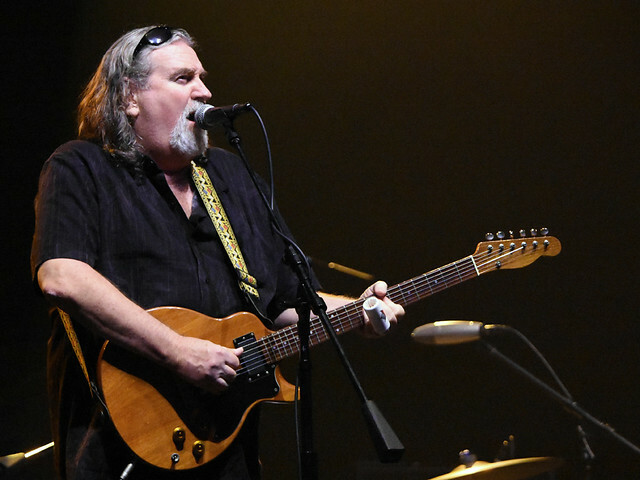 Keeping that strong blues vibe going they did “Got Love If You Want It,” “Blue Jean Blues,” “Route 66” and “Let’s Go, Let’s Go, Let’s Go.” Before the next song Gibbons simply stated, “This is my favorite,” as the band ripped into “Sharp Dressed Man” as the crowd went wild. All through the night cell phones would pop up to catch those special moments but this time there was a sea of phones up in the air. When the song came to an end, Gibbons playfully motioned to his own sharp dressed appearance and his fans cheered in agreement. Then they played “Thunderbird” before taking a very short break. It was more than clear that everyone in attendance had a great time. 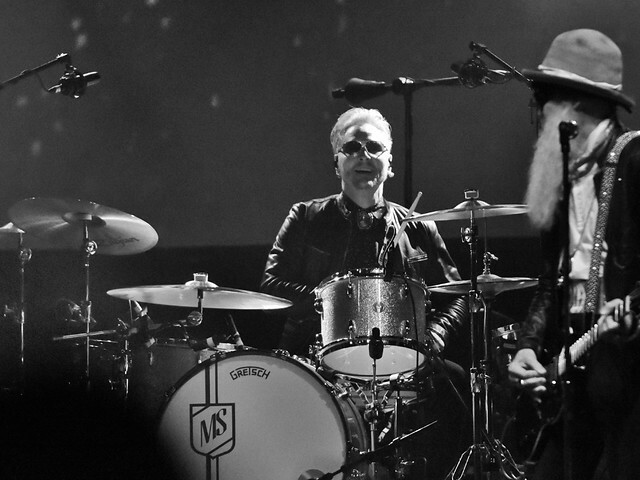 Gibbons and his band mates were tight. Usually the blues are not associated with a ton of energy but this show was packed with a smooth groove and an upbeat vibe. The tour continues through the month of November, however there are a couple of dates posted in December thus far. Keep a watch for a show happening near you and in the meantime definitely pick up the new album The Big Bad Blues, you will surely enjoy it.